Event Highlights: On October 12, 2006, alternative fuel gurus were able to follow along with a 2000 Ford Crown Victoria powered by CNG as it traveled across the State of Massachusetts. 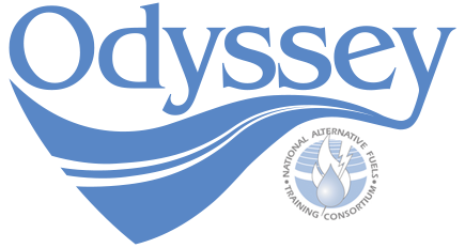 Stopping at various CNG refueling stations along the way allowed time to spread Odyssey’s message. Interested individuals were able to follow the progress via GPS tracking on the CNGCAR Web site and use Instant Messenger to receive up-to-date travel information. The following list shows the various stops along the way, and also can serve as a reminder for everyone as to where they too can fill up their alternative fuel vehicle.